In order to protect wildlife habitat and maintain the unspoiled character of the land, open space constitutes over 95% of the total land of Shadow Creek Ranch. With elevations ranging from just under 7,800 feet to approximately 9,300 feet great care was exercised to ensure that ridge tops and large areas of open range will be preserved for the protection and enjoyment of all property owners. The Ranch’s open space accommodates cattle grazing, haying, a winter elk refuge, habitat for sharp-tailed grouse, and wild turkey – as well as riding trails. 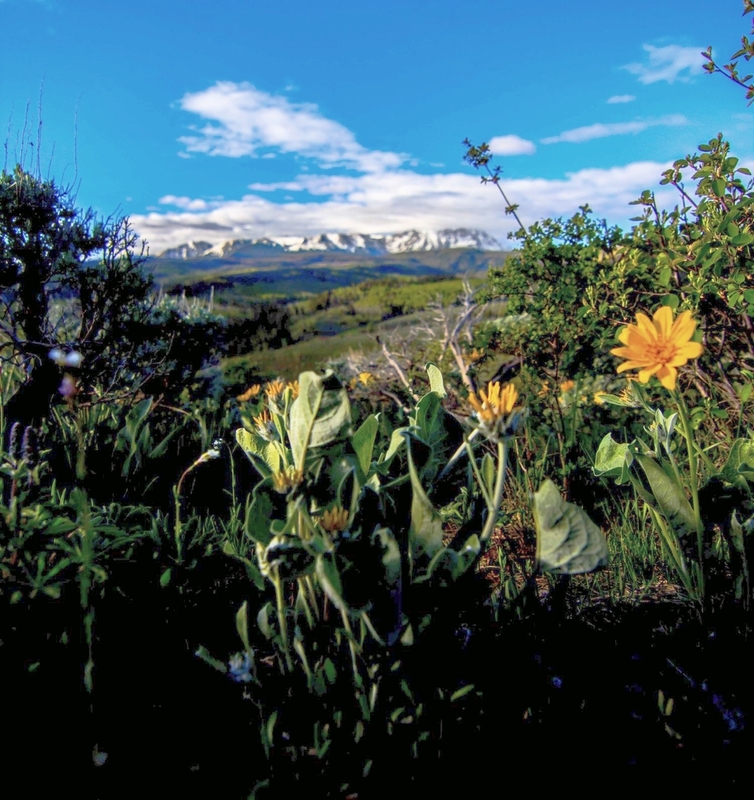 The intent of the extensive open space is to retain the alpine ranch character, to conserve the abundant wildlife and to provide property owners with a valuable recreational asset.